This is Jake from State Farm. He’s a pretty dependable, reliable, and overall helpful guy when it comes to car insurance. He’s also become something of a pop culture icon. And NO he wasn’t murdered either. But now that I’ve dragged on my introduction of Jake for long enough I think we can get to the actual cosplaying part. 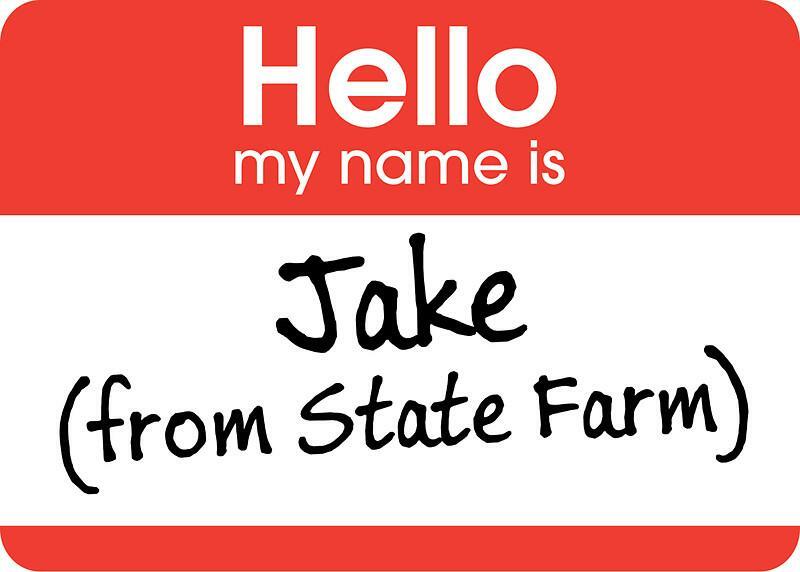 I mean, after all, it’s Jake from State Farm...how much background information do you really need on this guy? How much information do you even think is out there for him? 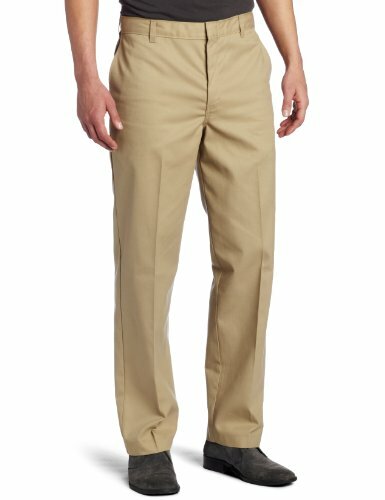 So obviously this one is an easy cosplay. In fact, you really don’t even technically need the shoes there. 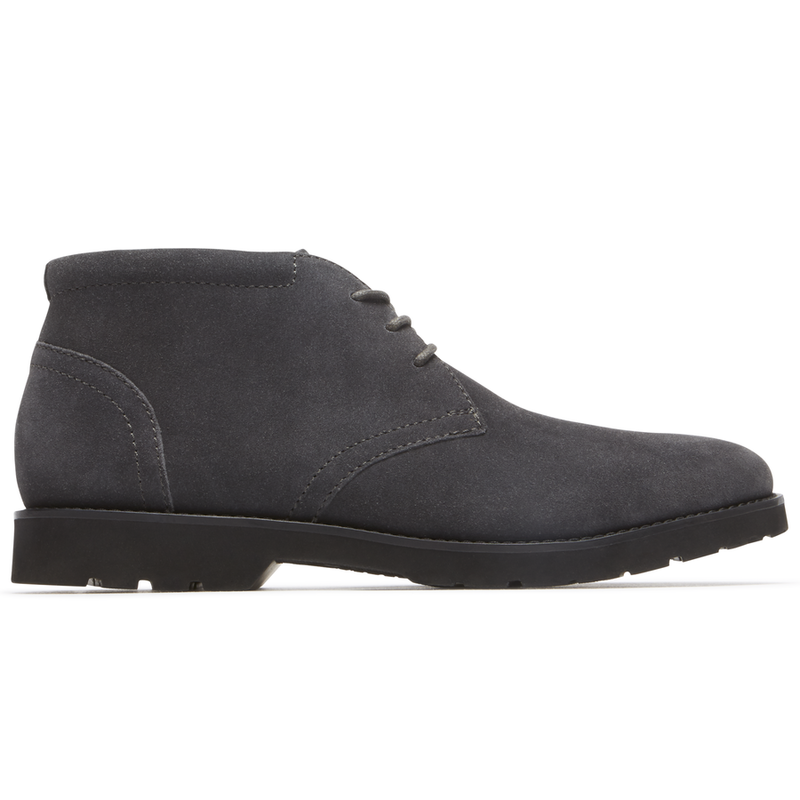 I guess pretty much anything that you could wear in a business/professional environment for footwear would do. 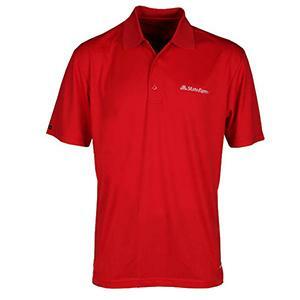 Oh and I guess you also don’t technically need an actual State Farm polo per se...pretty much any red polo shirt could do. 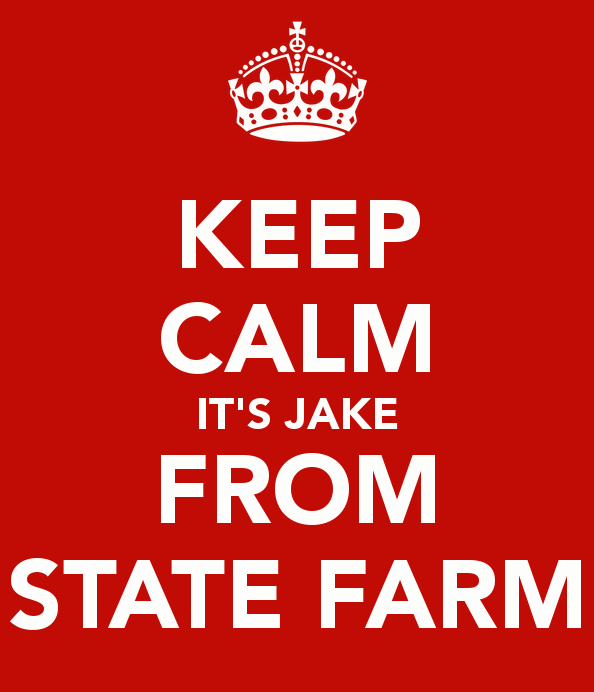 Although I’d personally think very hard on this one since the State Farm thing is kind of what differentiates Jake from just anyone else wearing a red polo with brown khakis...so ya...think my young padawan, think! Save us all some money would ya?